There's never a dull accessory with So iLL climbing involved. Innovation, colour, quality design and responsible production are some of the key words that resonate with the brand. With an outstanding Kickstarter campaign, So iLL launched their range of climbing shoes which rock the boat in more ways than one. Retro styling and funky colours plus uniquely coloured rubber soles make So iLL stand out from the crowd. With over a decade of experience creating climbing holds, design and responsible production have been at the forefront of So iLL's success. When you see the product in real, you know you've made the right choice. Inspired by retro running shoes, The Runner LV fits like a glove, looks awesome, and climbs like a beast. Lightweight climbing shoe inspired by everyday trainers. Sleek and performance orientated. The low volume counterpart to So iLL's aggressive Free Range shoe, perfect for 360° freedom of movement on the rock. The Approach Shoe - embodying vintage fashion, urban design and state of the art technology. 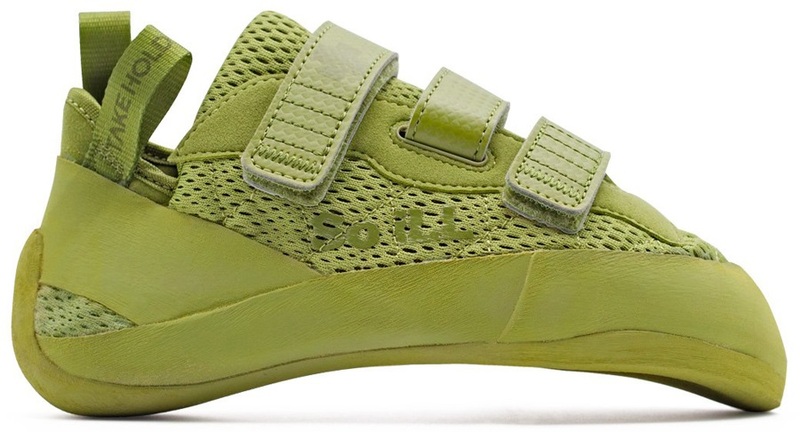 The New Zero represents a new performance benchmark for So iLL shoes and for your climbing. Relieve pressure in your tendons and help blood circulation in your fingers after a hard days climb with So iLL's finger massager. Flexible jeans for active comfort from climbing to yoga. So iLL's Breathable Mesh Shoe Bag is the perfect size for storing your shoes and the smaller climbing essentials. Low volume climbing shoe inspired by everyday trainers. Sleek and performance orientated with stylish two tone design. All black climbing shoe inspired by everyday trainers. Sleek and performance orientated. Inspired by retro running shoes, The Runner fits like a glove and climbs like a beast. 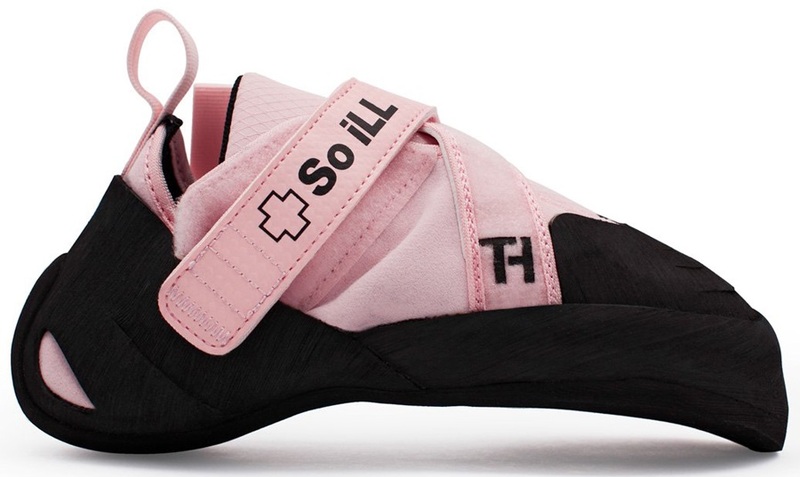 If you are after the perfect shoe to take your climbing to the next level, you have just found The One by So iLL.
For a 360° freedom of movement on the rock, So iLL have unleashed their most aggressive model yet: the Free Range. Inspired by retro running shoes, The Runner LV fits like a glove, looks awesome and climbs like a beast. 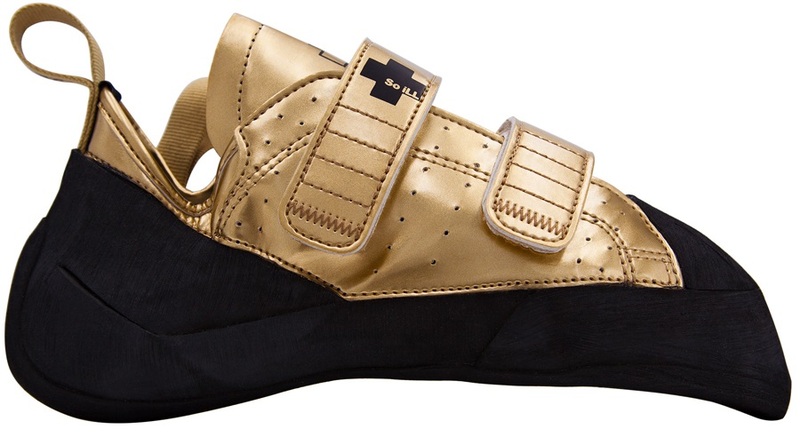 If you get a Kick out of climbing, So iLL have the shoe for you. Low volume climbing shoe inspired by everyday trainers. Sleek and performance orientated. A dual combination crash pad set up, featuring a main pad with an additional gap pad. So iLL Sloper Boars Hair Bouldering Brush with handle made from recycled materials. Ripstop So iLL Rolldown Chalk Bucket for bouldering indoors and out. 2 Pack Finger and Toe Nail Clippers by So iLL for precision nail clipping before your next climb.